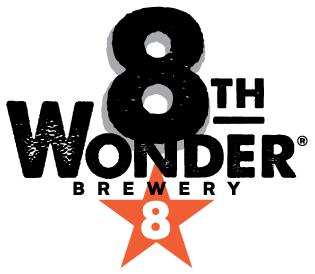 A traditional sour German wheat beer brewed with coriander & sea salt. We truly appreciate the tremendous amount of support we have received from the community over the years, but this beer goes out to the haters. Beer is fun and universal. The beer community is collaborative, open, and supportive. It isn't elitist or exclusive. We take our craft seriously, and while we focus on brewing high-quality, tasty brews, we like to have fun, too. 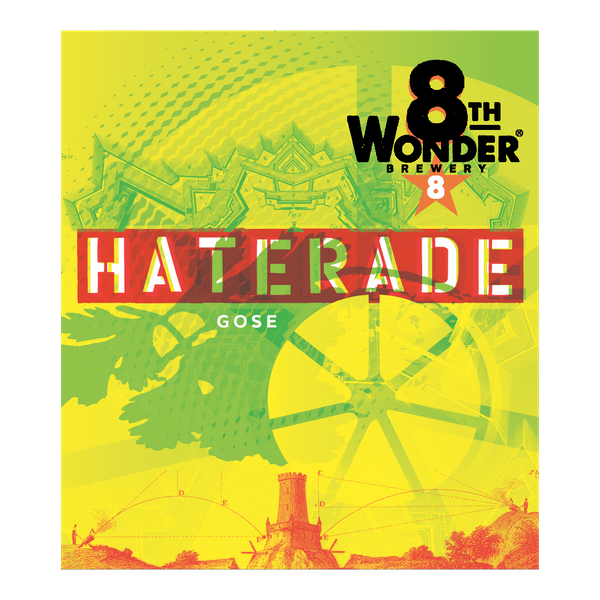 Haterade has a sour & salty twist that helps shake them haters off. This refreshing beer pokes fun at the sour pusses in this world. Quit being so salty. Lighten up, grab a Haterade and enjoy!